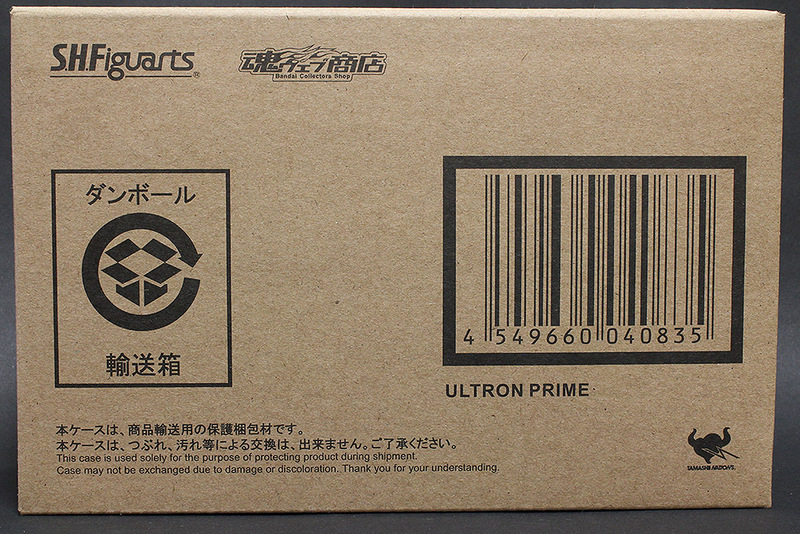 This week’s post is fairly rushed as I was in the midst of packing up for moving. Besides being an excuse for not digging through my stuff to set up a photo booth, this guy looks more in place among objects in real life. 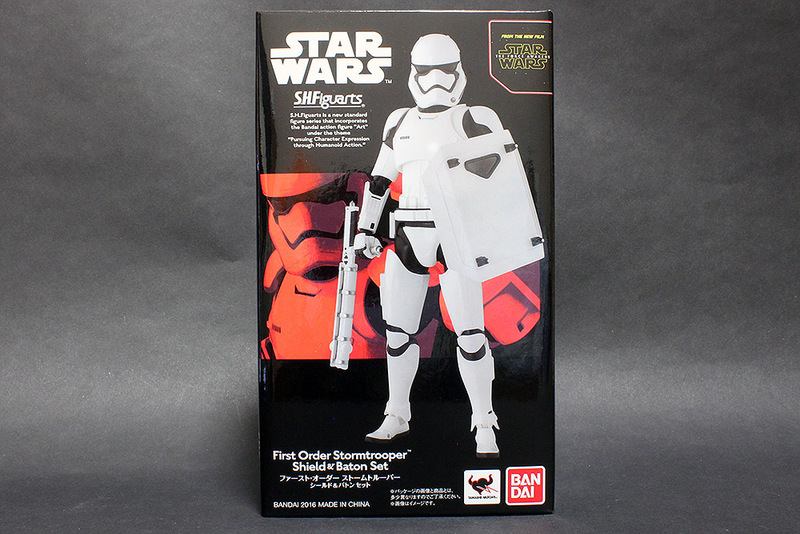 Also known as TR-8R, Bandai cleverly sold variants with different weapons as Tamashii Web exclusives while removing the accessories that came with the normal releases. 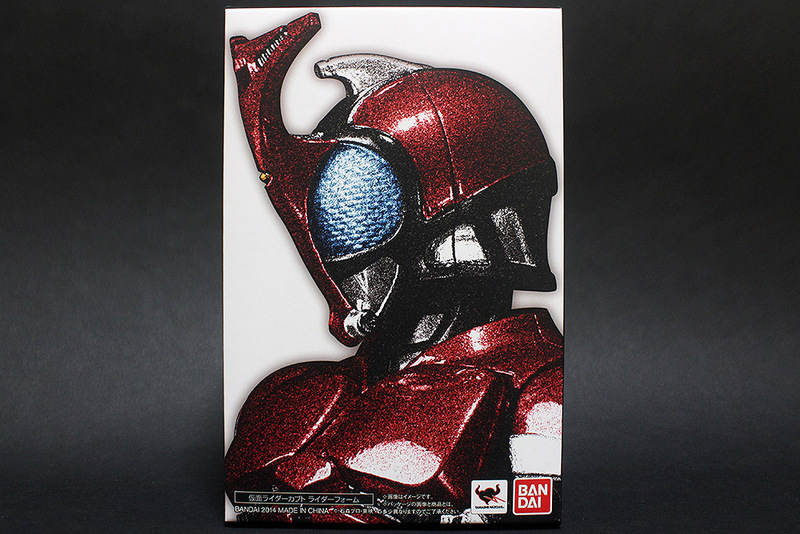 There seemed to be quite a bit of discussion on which figure to get when both the SH Figuarts and Revoltech versions were announced. Being a sucker for SH Figuarts and having been tired of the limited positions the clicky Revolver joints can assume, I naturally picked the former, which may have turned out to be a bad decision. Today’s a rushed post because I was busy with drinking parties this past week. 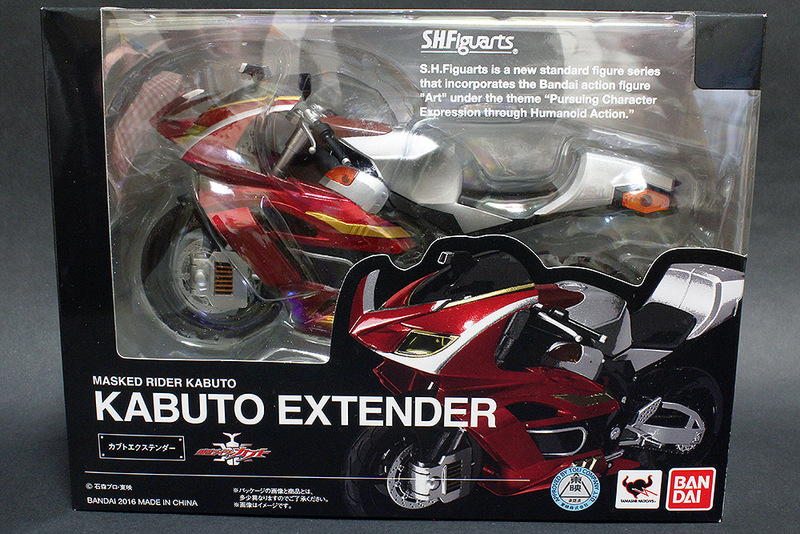 I got this along with the renewal Kabuto despite knowing it has no transformation gimmick. 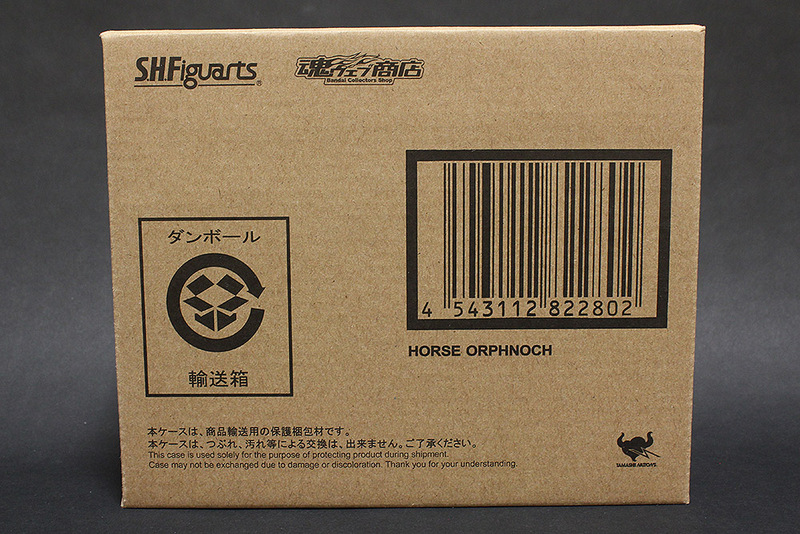 Most of the Renewal/Shinkocchou Seihou series of SH Figuarts figures were nearly impossible to obtain, even including their re-releases, but this time I managed to snag a pre-order of the first figure of the line. 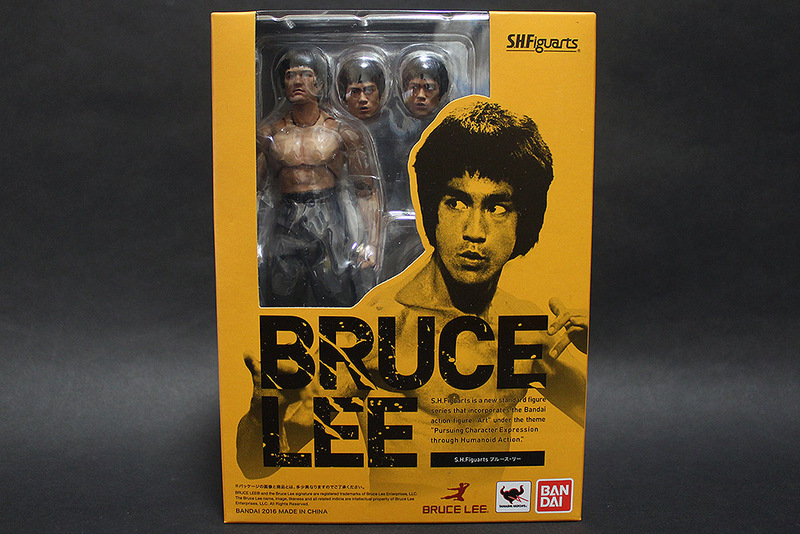 Finally breaking my B-Daman combo with a review of the SH Figuarts Bruce Lee. 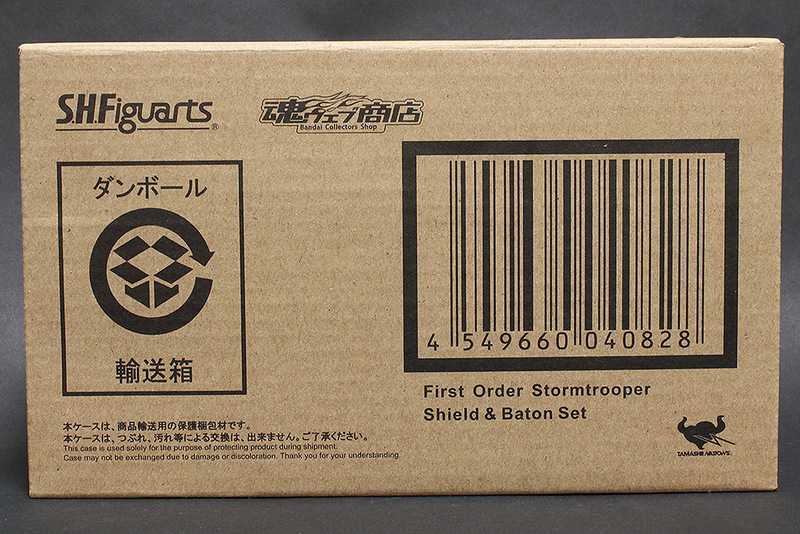 I got this off Amazon, it arrived yesterday and my dorm landlady was kind enough to still be around on a weekend so I could collect it. 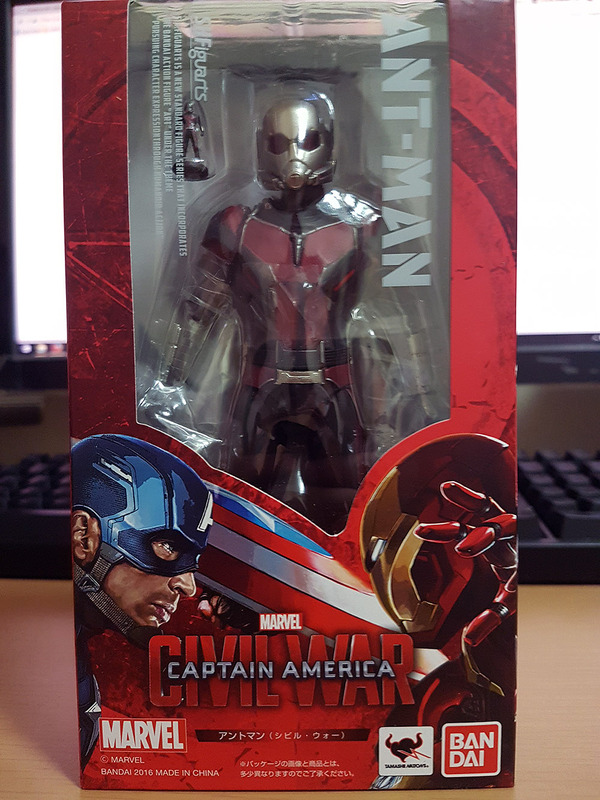 This is another exclusive that came along with my War Machine order and even though I really liked 555’s suit design I wasn’t sure if I was going to spring for all the bad guys. Since this guy is a main character I thought it would be excusable.